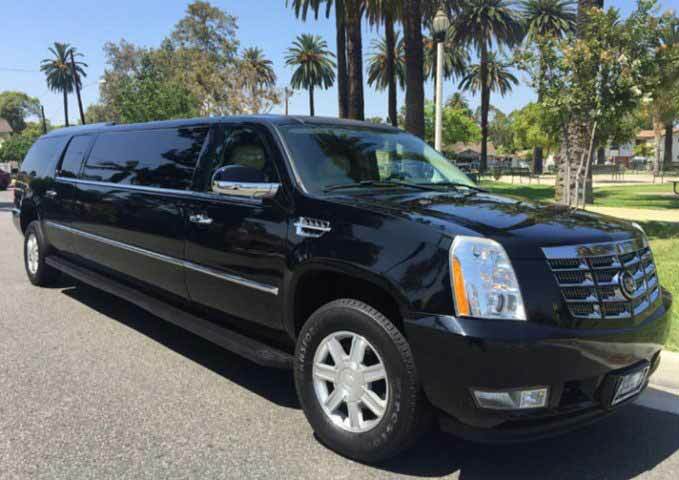 Cadillac Escalade Limo Rental in Fairfield Ca, Fairfield Limousine Inc. 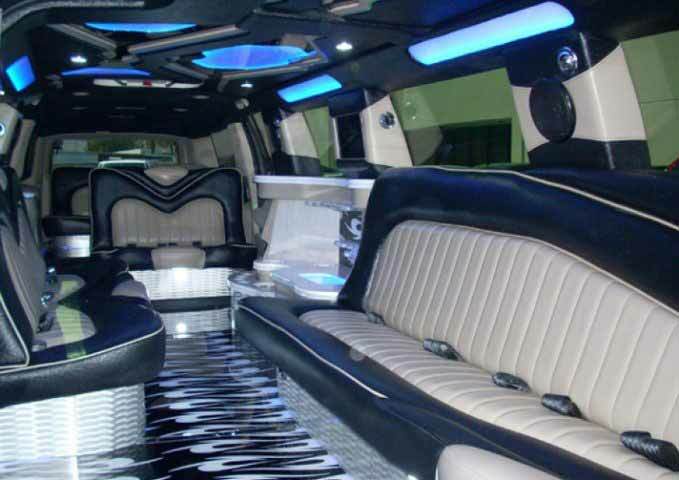 The Cadillac Escalade Limo Fairfield is a leading brand in luxury transportation. Exceptional quality, style, and features make the Cadillac Escalade Limo a high-demand vehicle for Weddings, Proms, Quinceañeras, and other celebratory events. Our staff displays the upmost professionalism and quality service to ensure that your special day runs smoothly. Our aim is to provide you with an impeccable experience designed with your comfort in mind. With noise reduction technology and VIP rear seating, the Cadillac Limo provides a relaxing and exciting atmosphere for you and your guests to enjoy. Our Cadillac Escalade Limo Fairfield will meet and exceed your expectations when it comes to elegance and luxury. Call and book the Cadillac Escalade Limo today for a first class experience you’ll treasure for years to come.